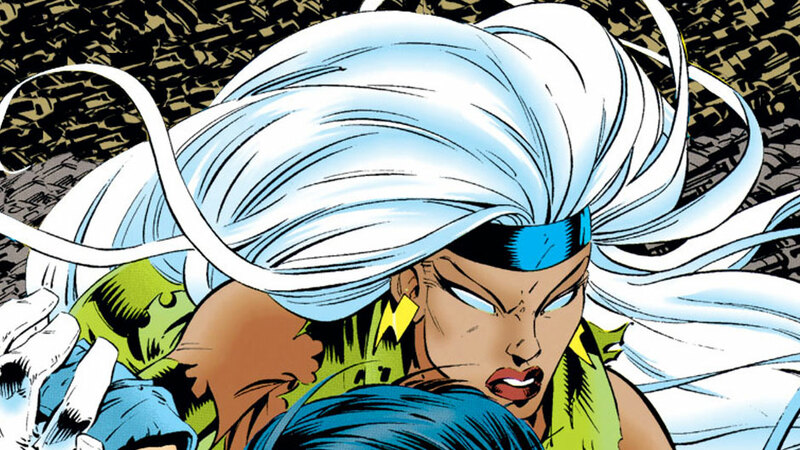 Storm is one of the most interesting and popular members of the X-Men, with a Marvel Universe history that extends well beyond the reach of Marvel’s merry mutants. Whether you’re familiar with Storm from the classic Chris Claremont and John Byrne X-Men, her marriage to T’Challa the Black Panther during Marvel’s Civil War, or simply Halle Berry’s portrayal in the X-Men movies (or the even superior X-Men animated rendition), the character has a long and compelling history. 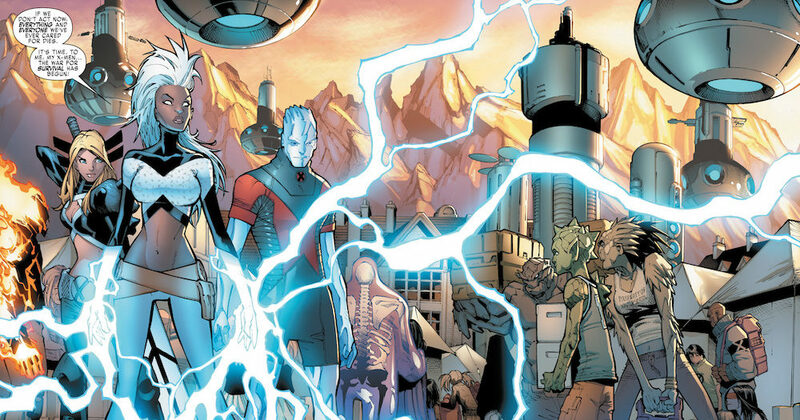 While much of Storm’s stories overlap with a dive into an X-Men comics reading order, she extends across a variety of Marvel Universe and solo titles as well. Storm makes her first appearance in the all-new all-different X-Men rebirth by Len Wein and Dave Cockrum. This 2005 miniseries takes a look at Ororo’s childhood gang of thieves. Chronologically, it takes place about as early in Storm’s life as any comic, but most readers will want to start with Uncanny X-Men. Again, roaring on past this to more Uncanny X-Men is completely understandable, and you won’t regret it. Deep cut Storm fans can find something a little different here. Issues #145 to #147 are particularly relevant for Storm, as she is both romanced and horrendously tortured by Doctor Doom (although it’s probable he still considers this portion of the date “romance”). Dracula makes his moves on Storm. Yep, that’s right, Dracula. Storm’s mohawk is kicking buns and taking names. 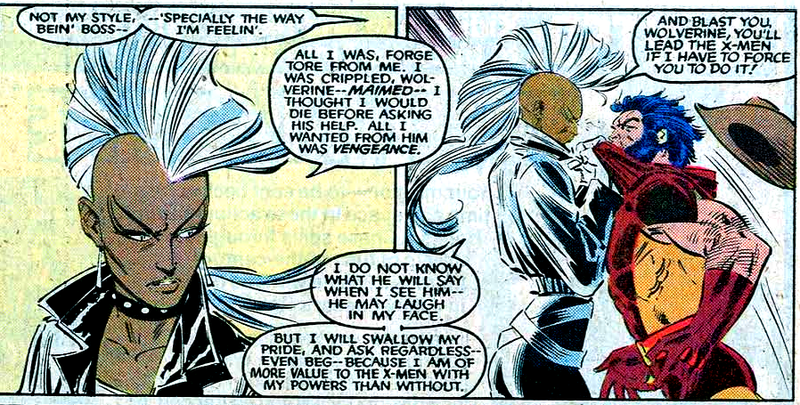 Approximately nothing in X-Men comics beats Kitty Pryde freaking out over Storm’s epic mohawk. For every X-Men reader less interested in doing the full Claremont (and extremely talented artists!) binge, the “Lifedeath” collection cuts the fat and gets straight to the good Storm comics! Lots of amazing art here by Barry Windsor-Smith. In Uncanny X-Men #201, Storm duels Cyclops for rights to lead the X-Men. An all-time great internal leadership showdown. You can find Storm and the X-Men in the complete Age of Apocalypse reading order. If you’re looking to continue with the full Onslaught experience – and Onslaught consumes the X-Men for a big ol’ chunk of the 90’s, I highly recommend CBH’s complete Onslaught reading order. Storm is haunted by one of her greatest failures as leader of the Morlocks. 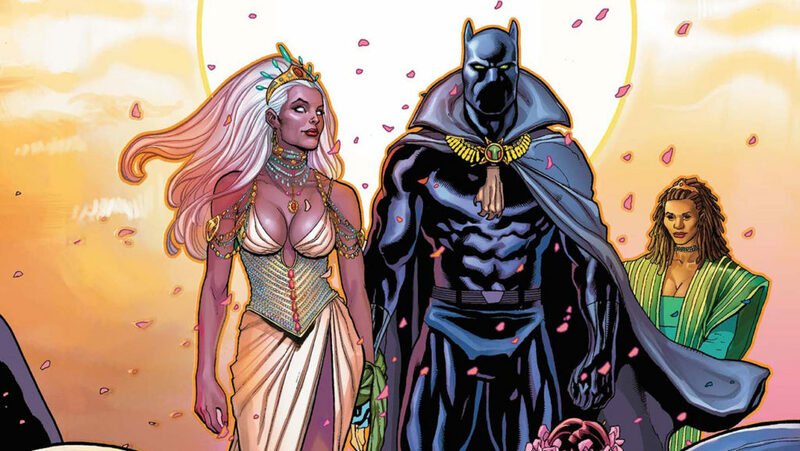 Black Panther #26 to #29 build the Storm and T’Challa romance from the pages of Marvel Team-Up #100 . Storm centric story arc from Chris Claremont’s early 2000’s X-Treme X-Men. Ororo and T’Challa’s first adventures together, and untold love story. Storm and Cyclops totally kiss, and yes, we’re all really upset about it! You can find the full story in the complete Avengers vs. X-Men reading order. 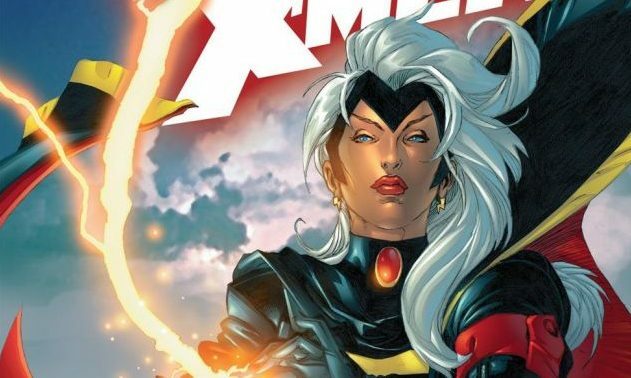 A+X #3 reunites Storm and the Black Panther! 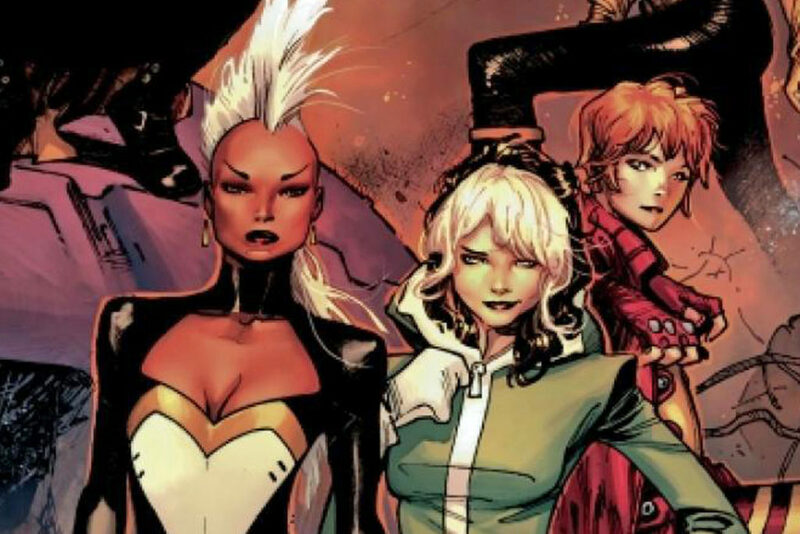 Storm puts together an all-women X-Men squad of Jubilee, Kitty, Rachel Summers, and Rogue. Storm heads up her own X-Force unit with Psylocke, including a roster with Puck, Fantomex, Spiral, and Cluster. Collects: Complete Death of Wolverine reading order. 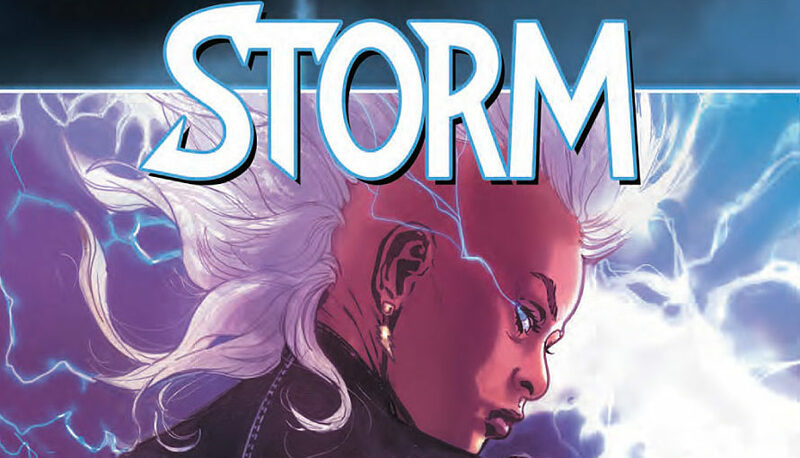 Greg Pak kicks off his time writing the short-lived Storm solo series. This volume doubles as the iconic moment in Comic Book Herald history when a pull quote from a CBH review was used on the trade cover! Storm heads up an X-Men team to ensure the survivial of mutants during the Inhumans terrigenesis extermination wave. Storm appears in the Coates run prior to volume 4, and as such, I’d recommend the entire run. Nonetheless, this is where Storm returns as a very prominent character. Dave, thank you for your research. Very valuable.